Here is another interview by our man Jason Wellwood, this time with Mr. Cam Pipes, enigmatic front man and lead voice of Vancouver’s classic metal outfit 3 Inches Of Blood. The band is about to release a new EP and do a Canadian tour with Cancer Bats, so Jason caught up with Cam in advance of the tour and has filed this eleven-minute audio interview for your listening pleasure. Enjoy! 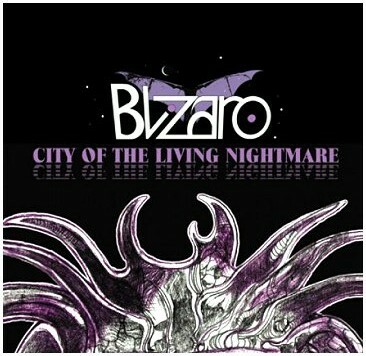 If you like your doom proggy and your prog doomy, don’t hesitate to step into the psychotronic world of Blizaro.